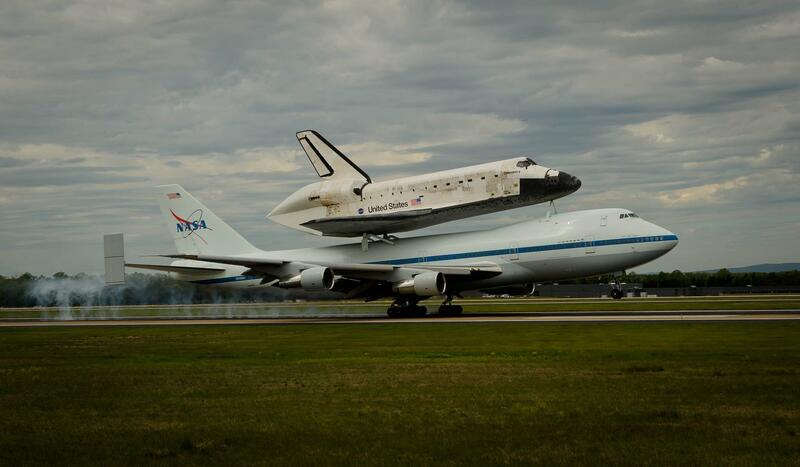 17 April 2012: Orbital Vehicle 103, the Space Shuttle Discovery, mounted to NASA 905, a Boeing 747-100 Shuttle Carrier Aircraft, arrived at Dulles International Airport. 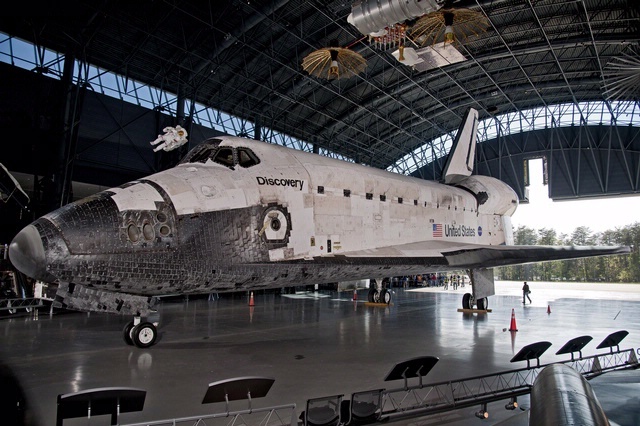 On 19 April, Discovery was placed on display at the Steven F. Udvar-Hazy Center of the Smithsonian Institution National Air and Space Museum. 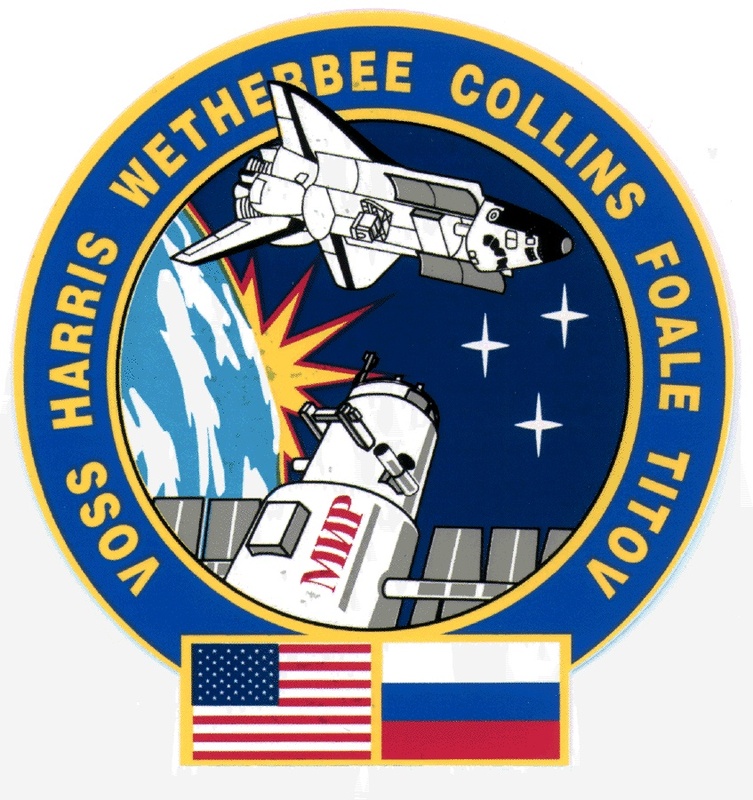 30 March 1982: At 9:04:46 a.m. Mountain Standard Time (16:04:46 UTC), Space Shuttle Columbia (OV-102) completed its third space flight (STS-3) by landing at White Sands Space Harbor, the auxiliary space shuttle landing area at the White Sands Test Facility, west of Alamogordo, New Mexico. 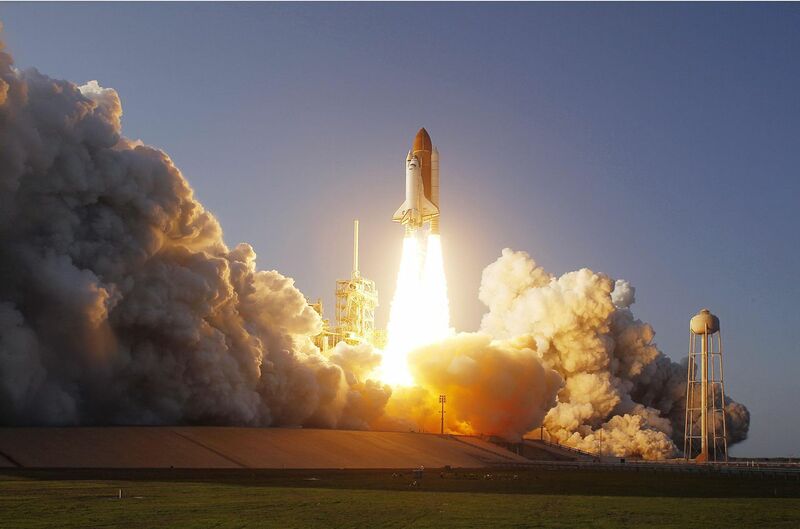 Columbia rolled out 13,732 feet (4,185.5 meters), coming to a complete stop after 83 seconds. 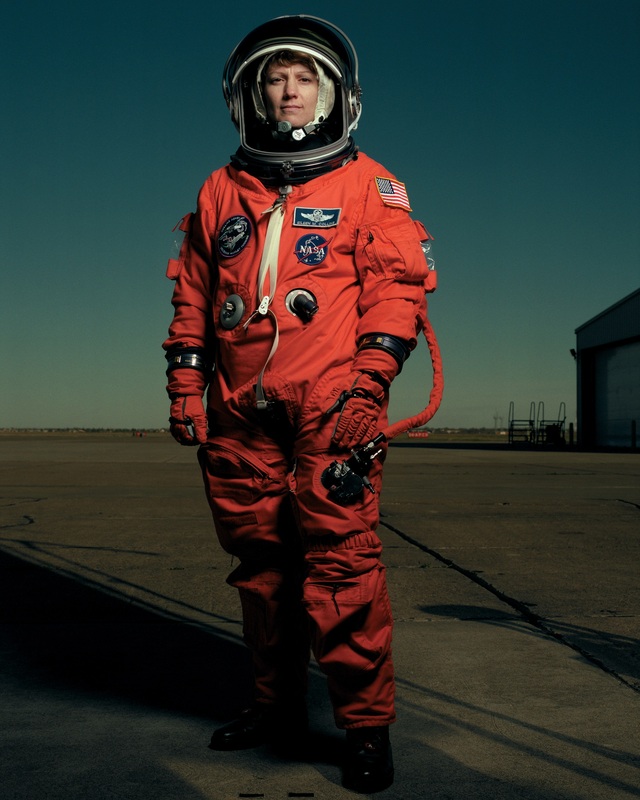 The duration of the flight was 192 hours, 4 minutes, 46 seconds. 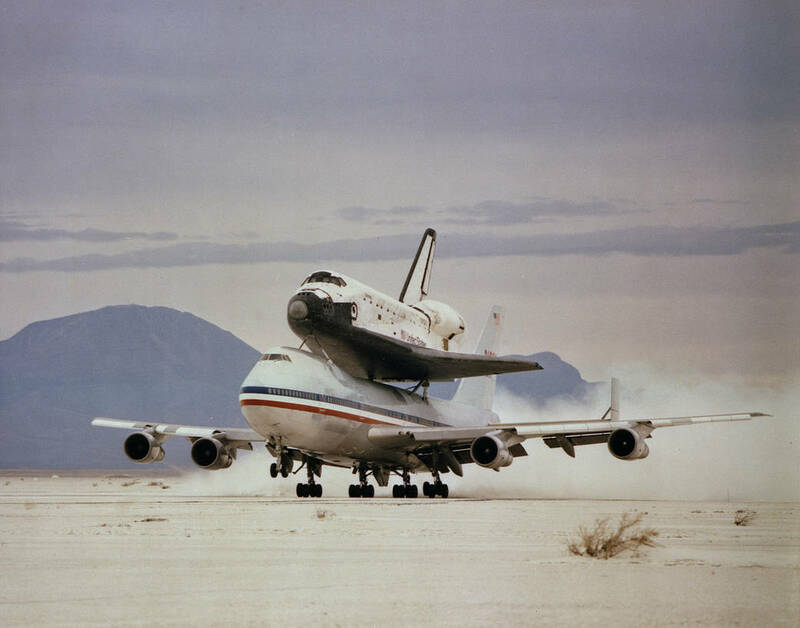 This was the only time that a space shuttle landed at White Sands. 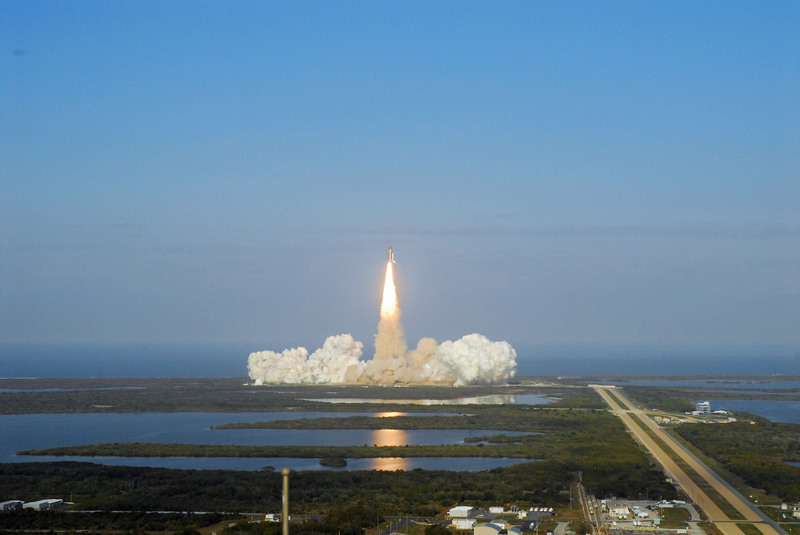 During STS-116 (9–22 December 2006) WSSH was activated due to adverse weather conditions at both Kennedy and Edwards. 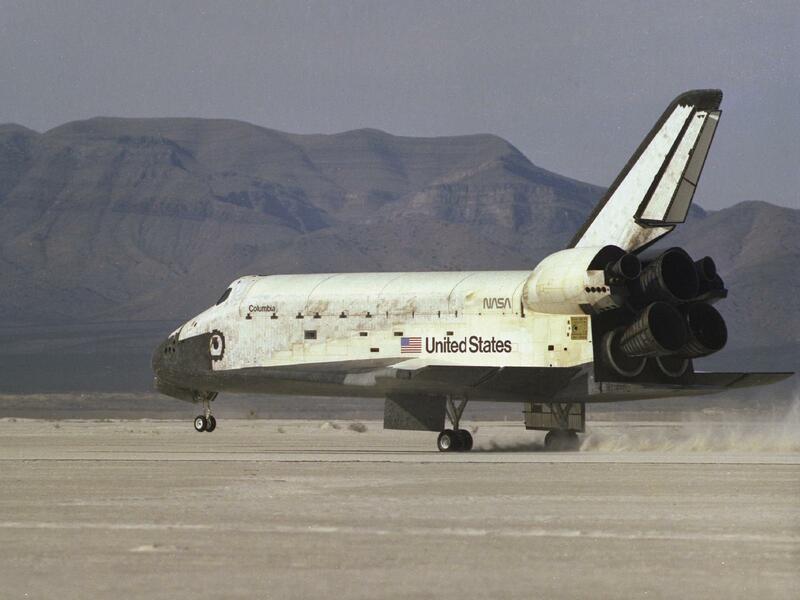 However, Discovery (OV-103) was able to land at the Kennedy SLF. 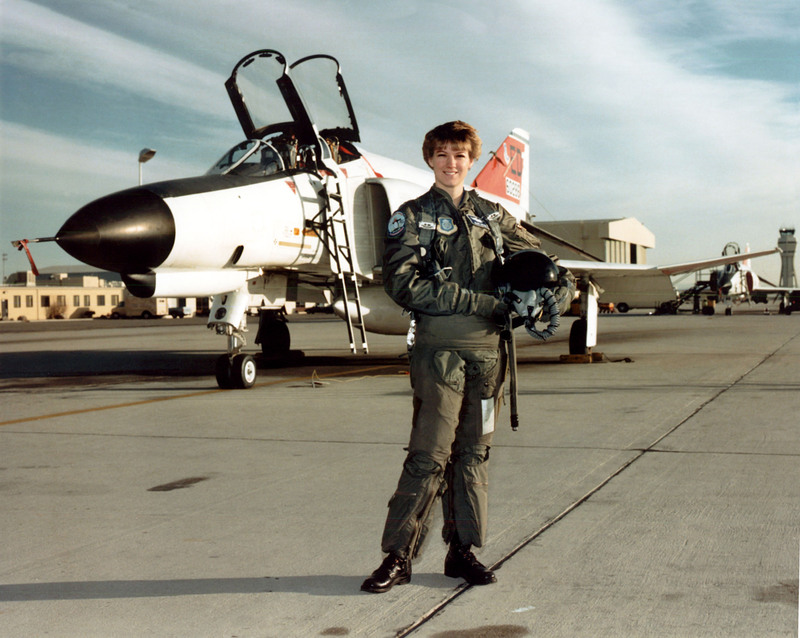 WSSH was also used as a training facility for shuttle pilots to practice approaches while flying NASA’s Grumman C-11A Shuttle Training Aircraft (a modified Gulfstream II). 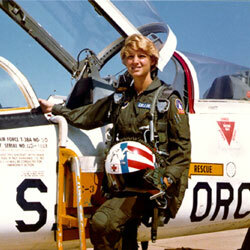 One of these STAs, NASA 946 (N946NA), is in the collection of the Texas Air & Space Museum, Amarillo, Texas. 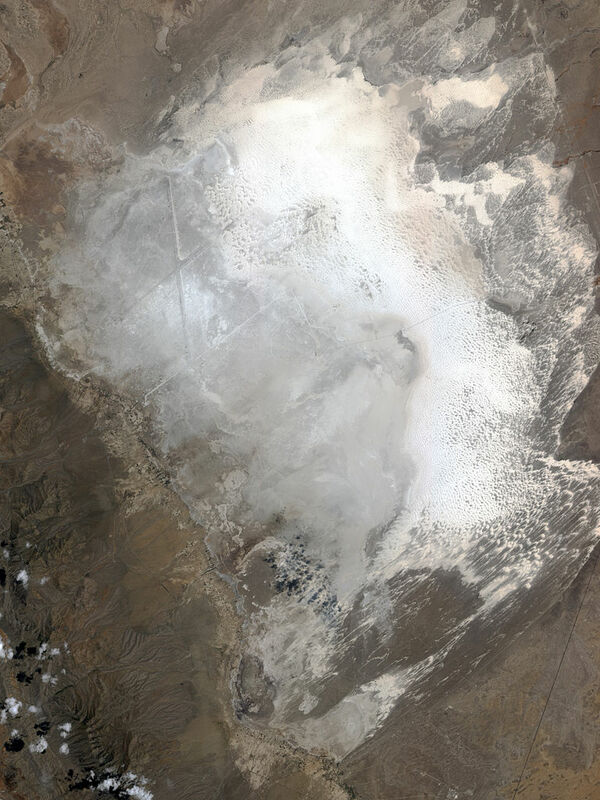 Located at an elevation of 3,913 feet (1,193 meters) above Sea Level near the northwest edge of a very large dry lakebed of gypsum sand, WSSH has two 15,000 foot (4,572 meters) runways, Runway 23/05 and Runway 17/35, each with 10,000 foot (3,048 meters) overuns at either end. A third runway, Runway 2/20, has a length of 19,800 feet (6,035 meters), with no overruns. 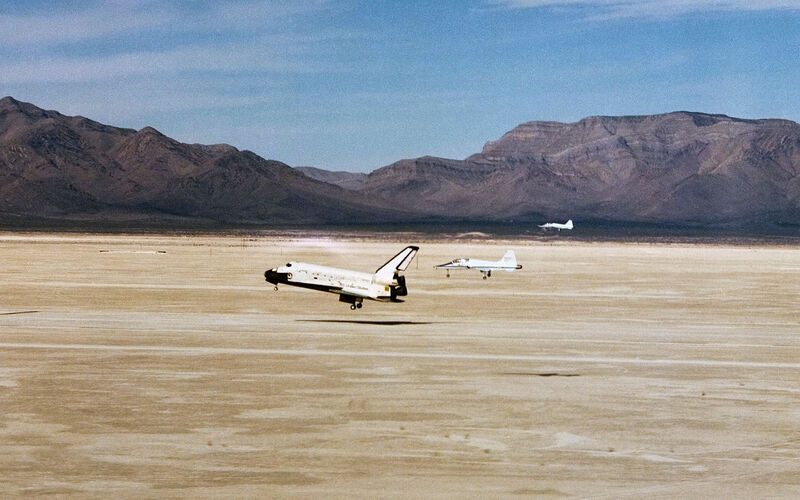 Runway 17/35 replicates the runway at the Kennedy Space Center Shuttle Landing Facility in Florida, and 23/05 matches the dry lake runway at Edwards Air Force Base in California. 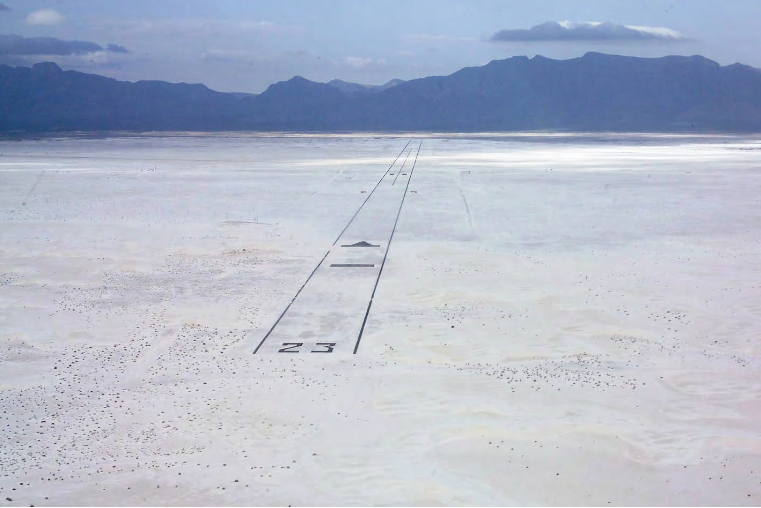 The runways are constructed of compacted natural gypsum with markings of asphalt. Lighting for night operations is provided by portable xenon light trailers positioned 1,000 feet (305 meters) into the overruns. Pads for eight helicopters are located close to the runway intersection. 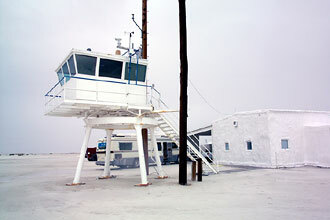 There is a control tower and modern visual and electronic landing aids. Crash/Rescue personnel and equipment was provided by Hollomon Air Force Base. 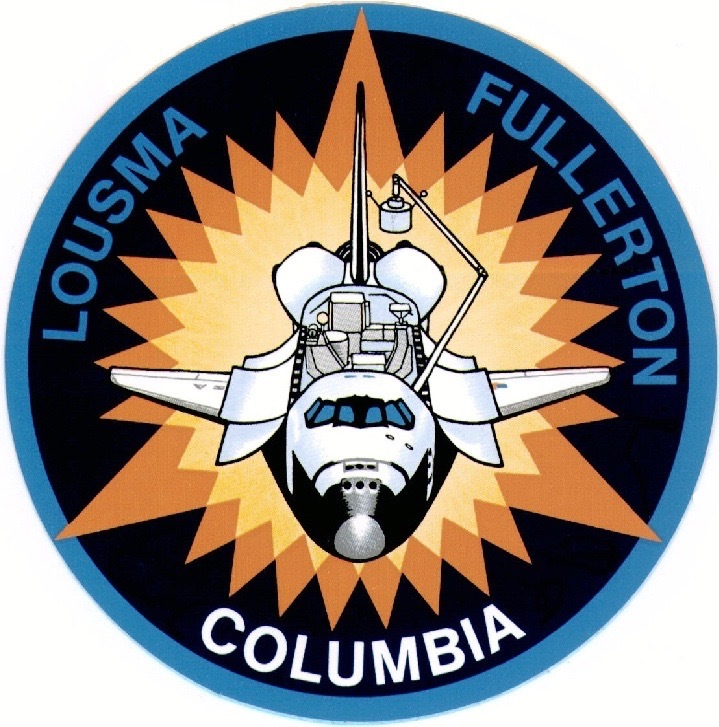 Columbia was returned to Cape Canaveral 6 April 1982 aboard NASA 905, one of two Boeing 747 Shuttle Carrier Aircraft. 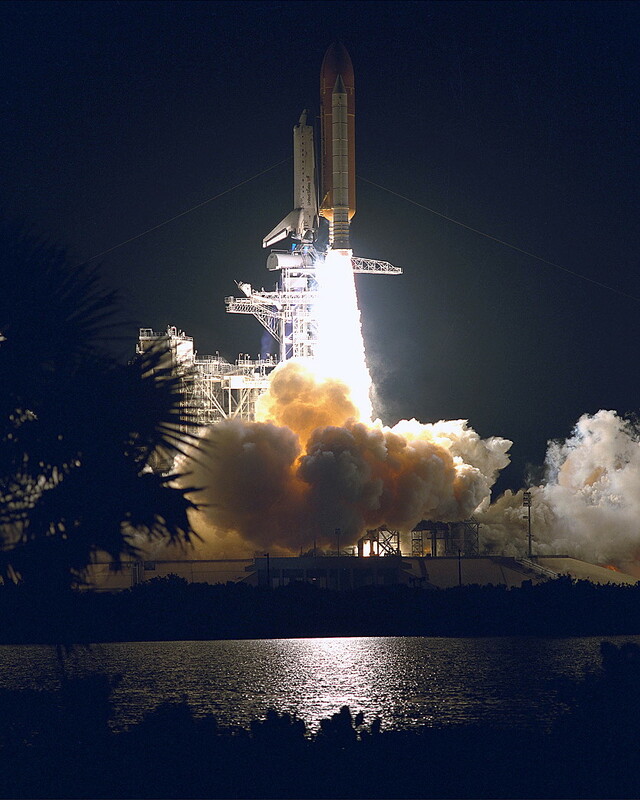 24 February 2011, 21:53:24 UTC: Space Shuttle Discovery (OV-103) is launched on its final mission, STS-133. The mission was to dock the Leonardo Permanent Multipurpose Module at the International Space Station, as well as to transport other sensors, materials and supplies. 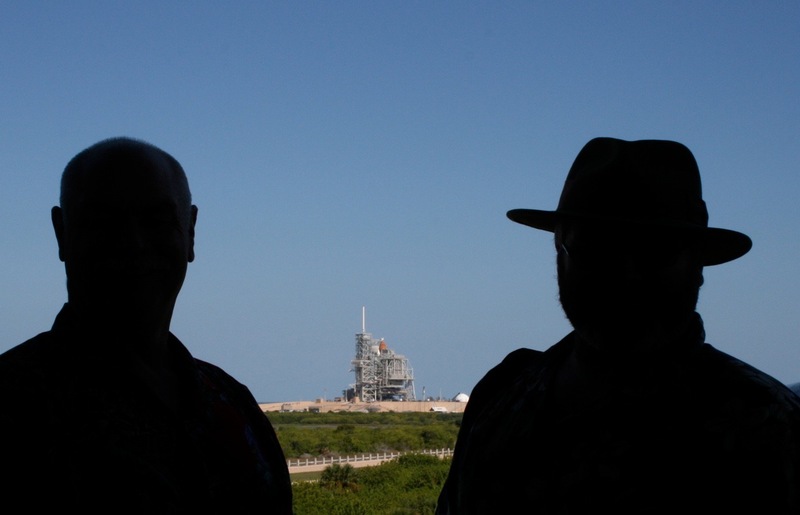 The launch had been “scrubbed” five times since 29 October 2010. 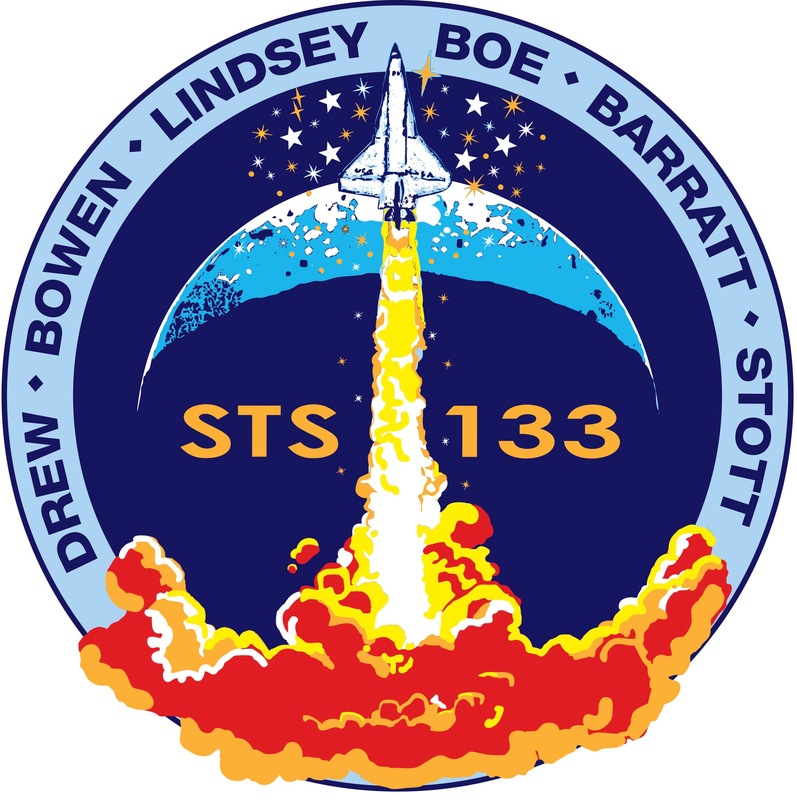 Mission STS-133 was commanded by Colonel Steven Wayne Lindsey, United States Air Force. 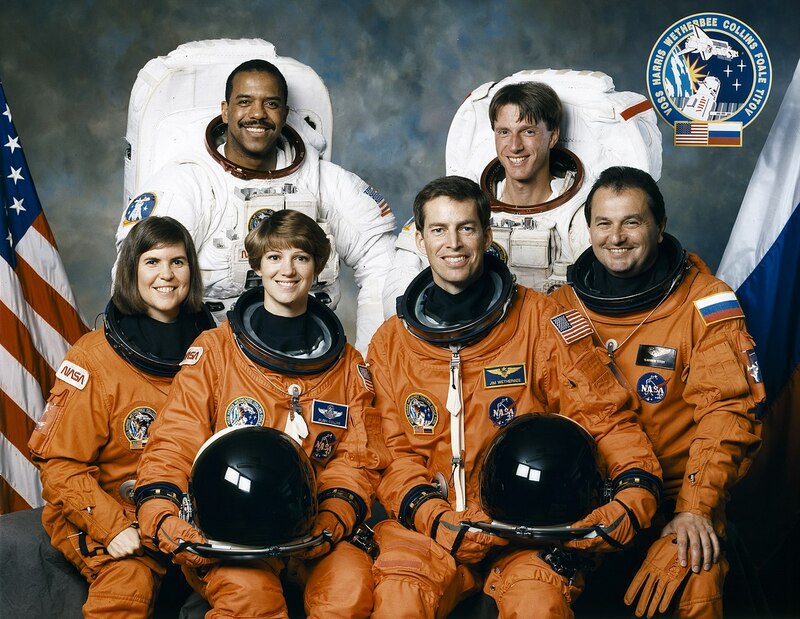 This was Colonel Lindsey’s fifth space shuttle flight. 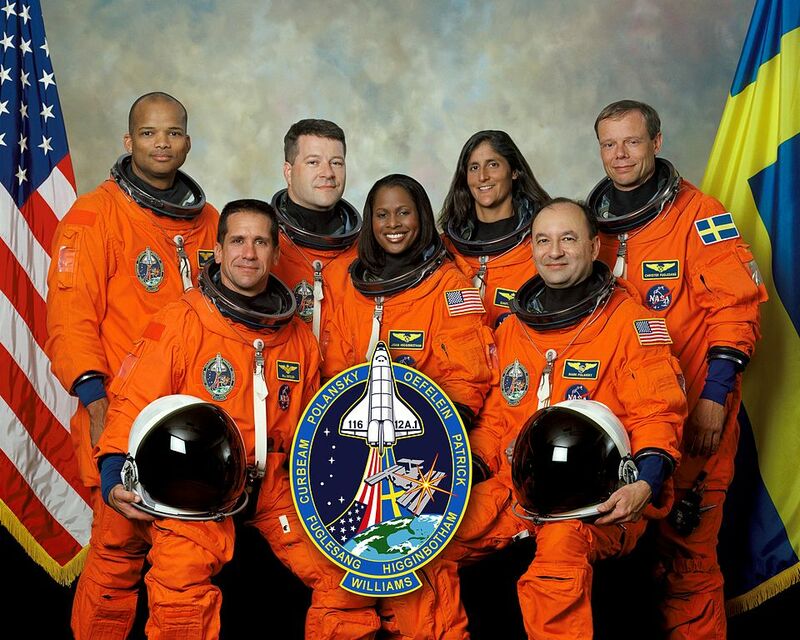 The shuttle pilot was Colonel Eric Allen Boe, U.S. Air Force. 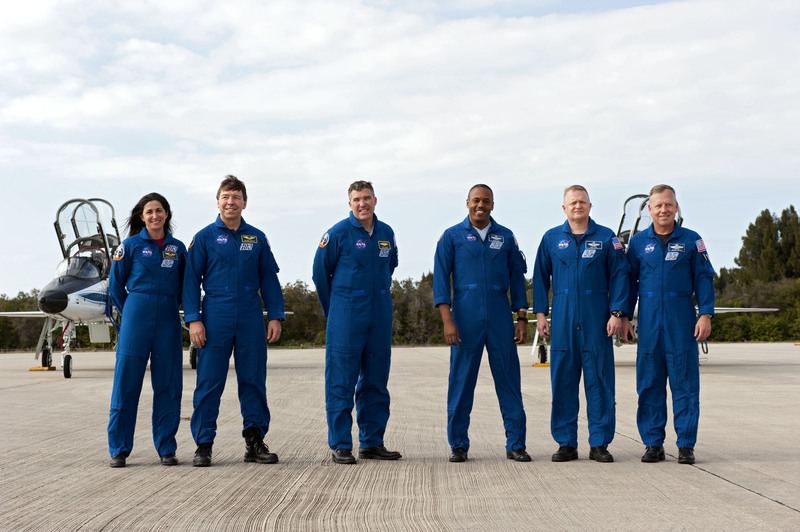 There were four Mission Specialists aboard: Nicole Marie Passonno Stott, a structural engineer; Colonel Benjamin Alvin Drew, U.S. Air Force; Michael Reed Barratt, M.D., a NASA Aviation Medical Examiner (“flight surgeon”); and Captain Stephen Gerard Bowen, U.S. Navy. 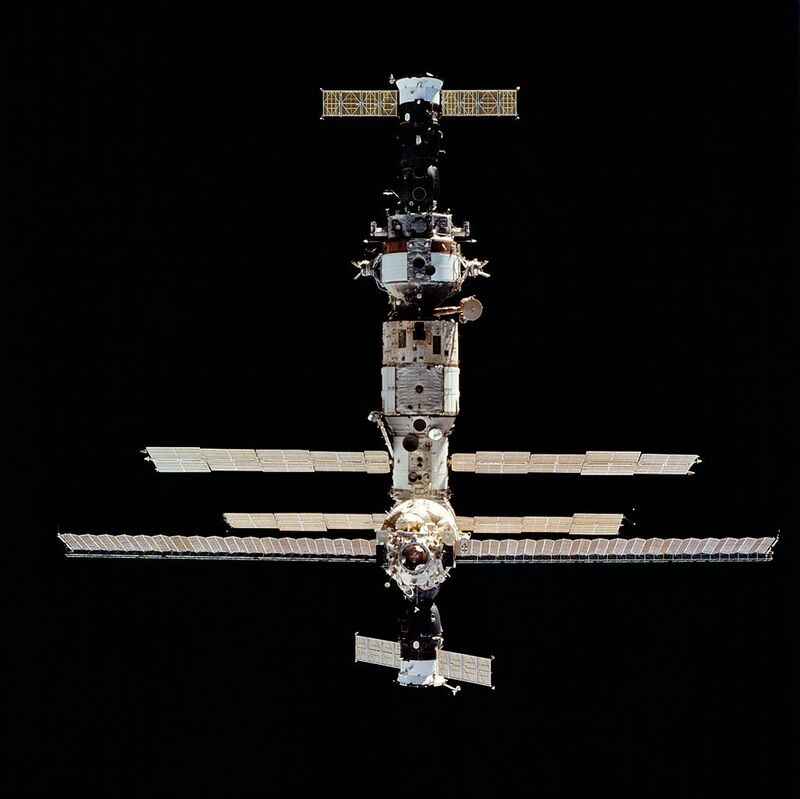 Discovery docked at the International Space Station at 19:14 UTC, 26 February. Equipment and supplies were transferred. 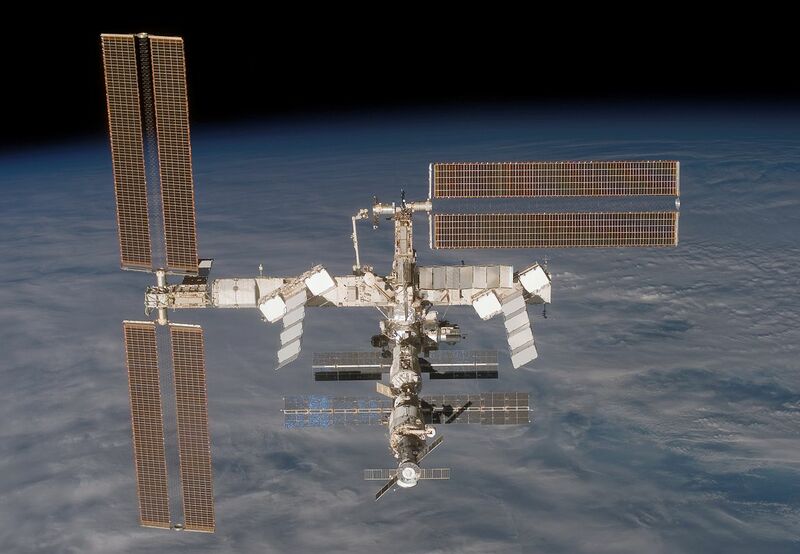 Leonardo, which had previously been docked at the space station from March 2001 until April 2010, when it was returned to Earth to be modified and upgraded, was installed on the ISS on 1 March. 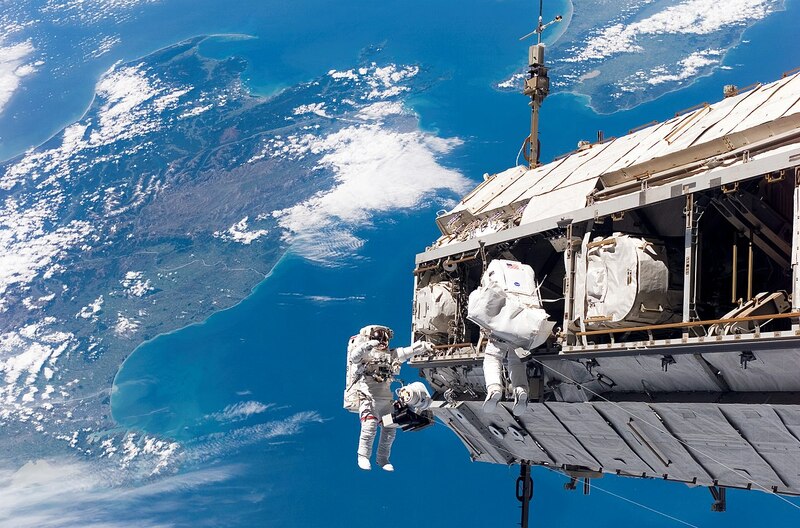 Discovery remained docked at ISS for 8 days, 16 hours, 46 minutes. 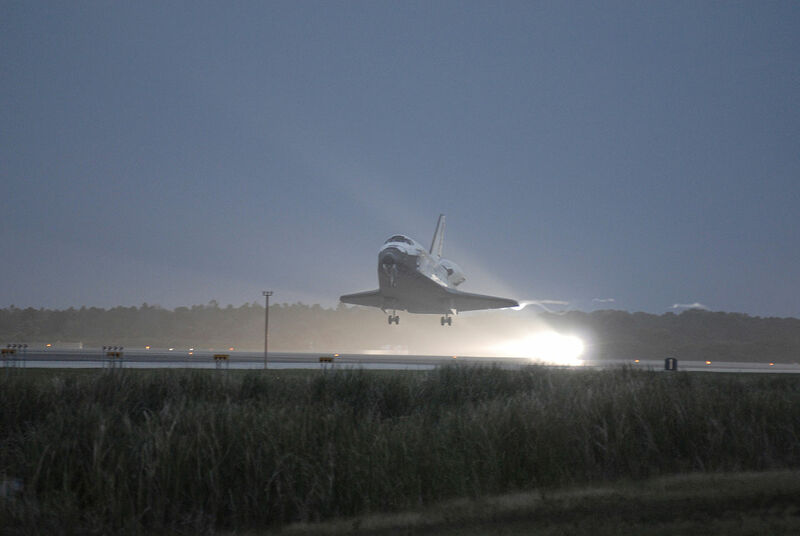 The space shuttle returned to Earth on 9 March, landing at the Kennedy Shuttle Landing Facility at 16:58:14 UTC. 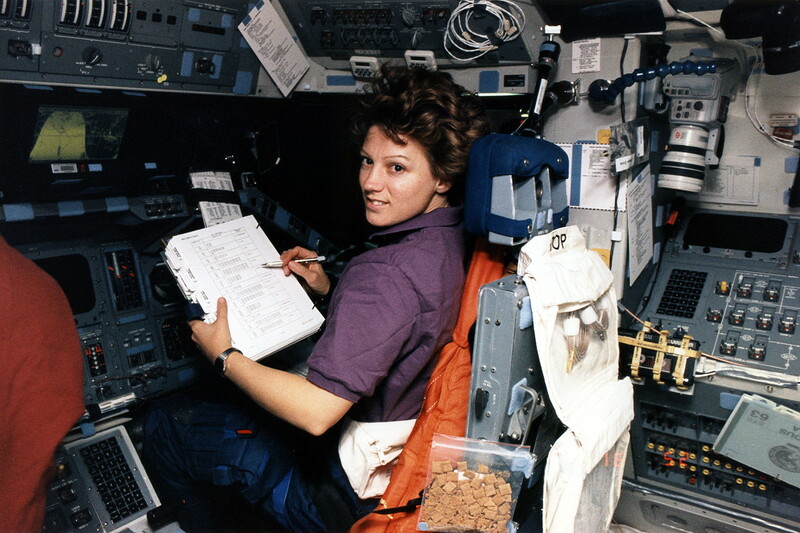 The total duration of the mission was 12 days, 19 hours, 4 minutes, 50 seconds. 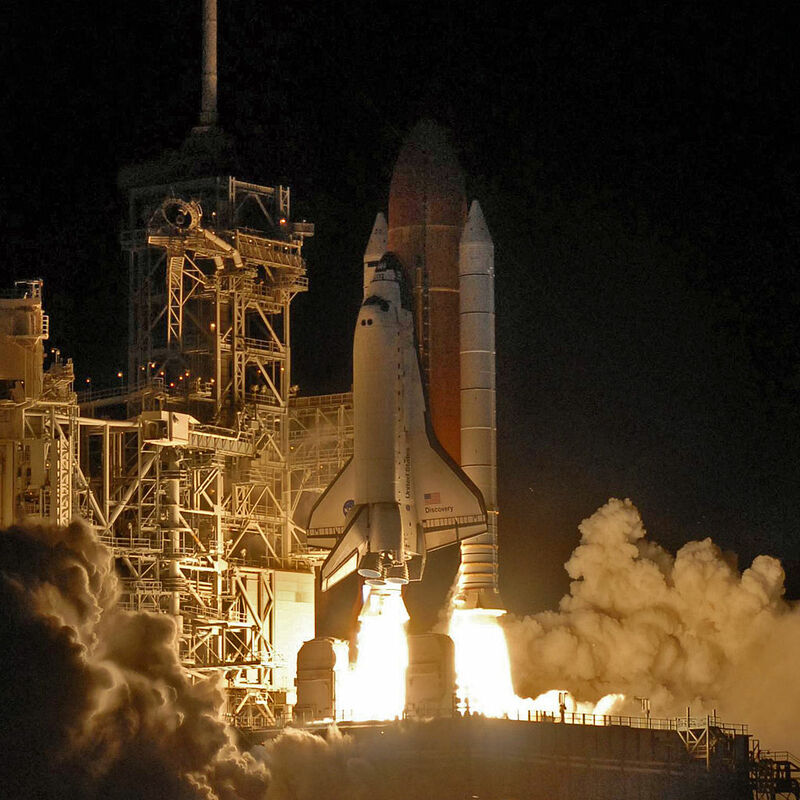 Discovery is the space shuttle fleet leader, having made 39 orbital flights, more than any other shuttle. It has spent 365 days, 22 hours, 39 minutes, 33 seconds in space flight, traveling 148,221,675 miles (238,539,663 kilometers). 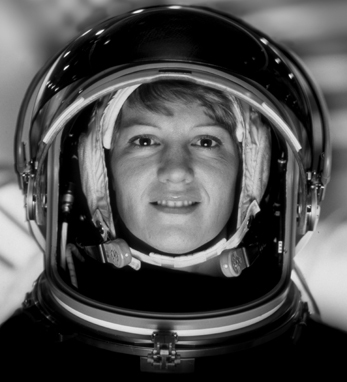 On 19 April 2012, Discovery was placed on display at the Steven F. Udvar-Hazy Center of the Smithsonian Institution National Air and Space Museum.